Protects your hands and increases the visual appeal of the drumsticks. 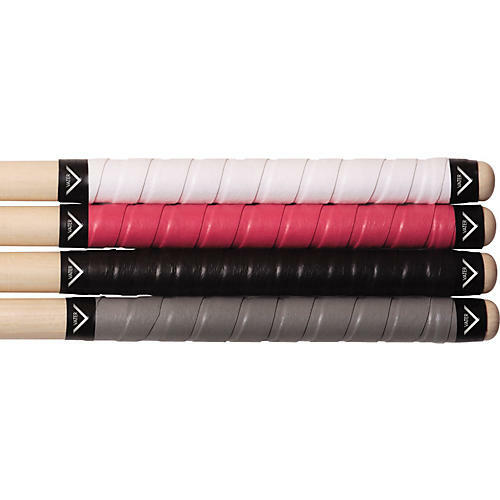 Vater's new Grip Tape is designed to offer drummers a very comfortable grip on their sticks. Vater's linen-based Grip Tape is durable, absorbent, dries quickly, and is reusable. Each package contains 4 rolls in your choice of color to wrap 2 pairs of sticks and each roll contains 2 end tapes for extra security on the stick.